July 28th - August 2nd, 2017. 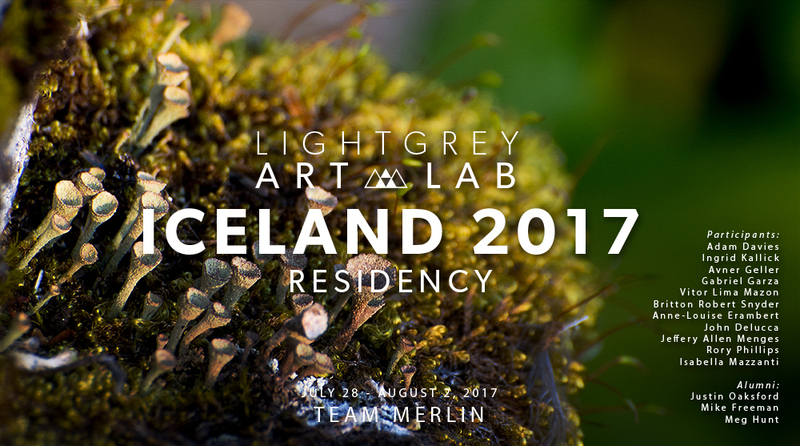 The Light Grey Residency Program: Team Merlin included a diverse team of concept artists, photographers, and academics from different areas of the globe. The Team Merlin residents hail from the United States, France, Italy, and Brazil. Throughout the program, artists adventured through Northern Iceland, visiting some of the most active, geothermal, and remote locations. The day excursions include hikes around boiling mud pots, sleeping volcanoes, basalt caves, geothermal pools and more. Read more about our 2017 artists-in-residence teams below. TEAM MERLIN: Adam Davies, Anne-Louise Erambert, Avner Geller, Britton Robert Snyder, Gabriel Garza, Ingrid Kallick, Isabella Mazzanti, Jeff A. Menges, John DeLucca, Justin Oaksford, Meg Hunt, Mike Freeman, Rory Phillips, and Vitor Lima Mazon. 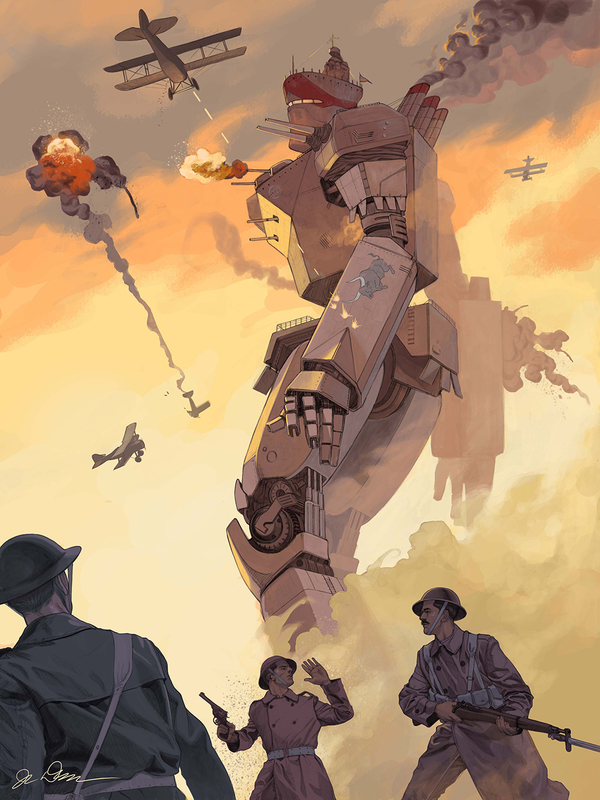 Avner Geller is an illustrator and visual development artist in the Animation industry. Born in the states and raised in Israel, Avner returned to the USA to attend Ringling College of Art and Design in 2007, where he studied the art of animation. 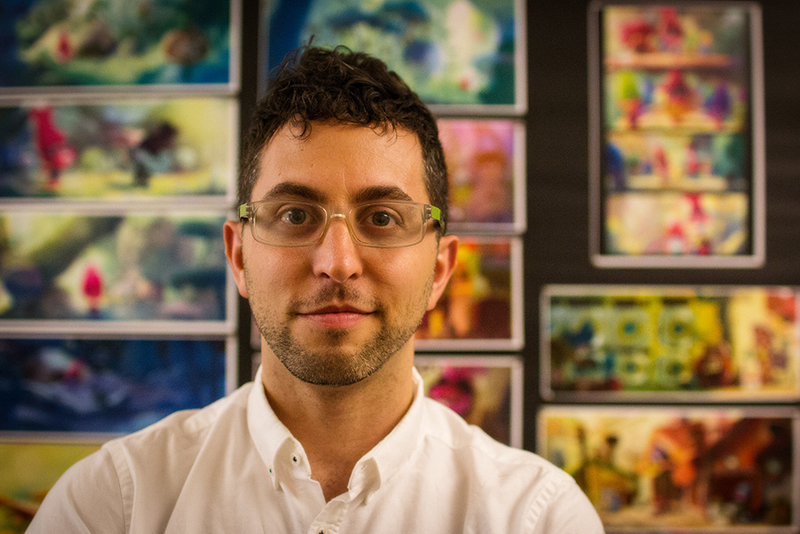 While still in school, Avner had a chance to intern at Disney Interactive Studios. 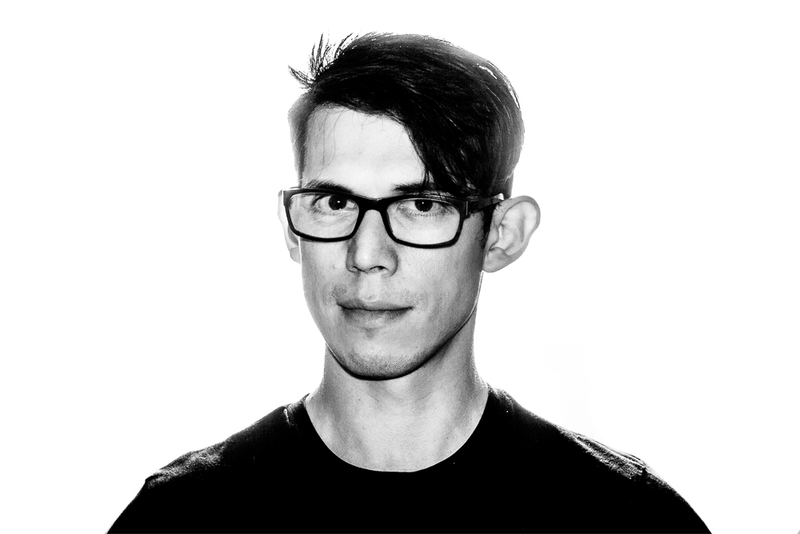 He received the prestigious IPAX scholarship from Sony Imageworks, and with completion of his studies his graduation film Defective Detective (Co-Directed by Stevie Lewis) won the Student Academy Award for the Best Animated Film, as well as numerous other awards at festivals around the world. Avner went on to intern at Pixar Animation Studios. Since then, Avner worked on Henry Selick’s set aside stop motion film The Shadow King. He then became a visual Development Artist at Dreamworks Animation where he worked on Mr. Peabody and Sherman, The Penguins of Madagascar, Trolls and currently Larrikings. Vitor Mazon is a fine art photographer born and raised in São Paulo, Brazil. After graduating in journalism he decided to pursue his passion for photography and moved to Paris, where he got his Master in Photography. He is currently working as a wedding and fine art photographer back in his home town. Isa Bancewicz is a freelance illustrator currently living in Rome, Italy. She has several years of experience in the art field working as art director, illustrator and comic book artist for Italy, USA and France. She graduated with a degree in Chinese Language and Culture and lived in China for one year, where she studied in numerous art institutes and fine arts academies. Isa attended specialized courses for publishing illustration in Denmark, Milan, Florence and Macerata where she perfected her knowledge and developed a broad network of professionals. 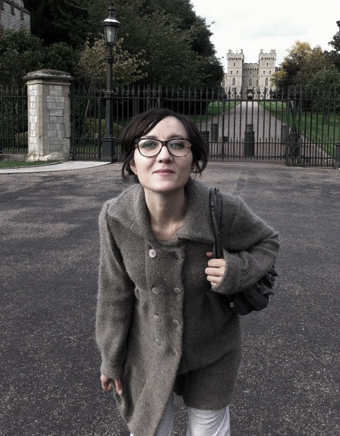 Anne-Lou is a freelance 2D animator who works mainly for commercial, children's television shows, and music video. After graduating, Anne-Lou settled in a small city in the middle of nowhere so she could enjoy time outside. When she's not hiking with her dog, Anne-Lou does creatives embroidery and needlework with her friends. Born in Monterrey, Mexico, Gabo studied Industrial design and worked as an illustrator for five years at El Norte newspaper. He moved to the US to start a career as a concept artist and worked at Octopi studios and Nerve software. At Microsoft's 343 Industries he was part of the core team that re-envisioned the Halo franchise. He currently works at Facebook doing concept art for Oculus. John DeLucca graduated from Ringling College of Art & Design in 2005 with a BFA in illustration. He currently does freelance illustration work in addition to his full time work at American Greetings as a card product designer. Though his work is often set in a sci-fi or fantasy setting, he always attempts to ground it with a sense of realism. His clients include musical acts such as The Protomen, 65 Days of Static, and Andrew W.K. 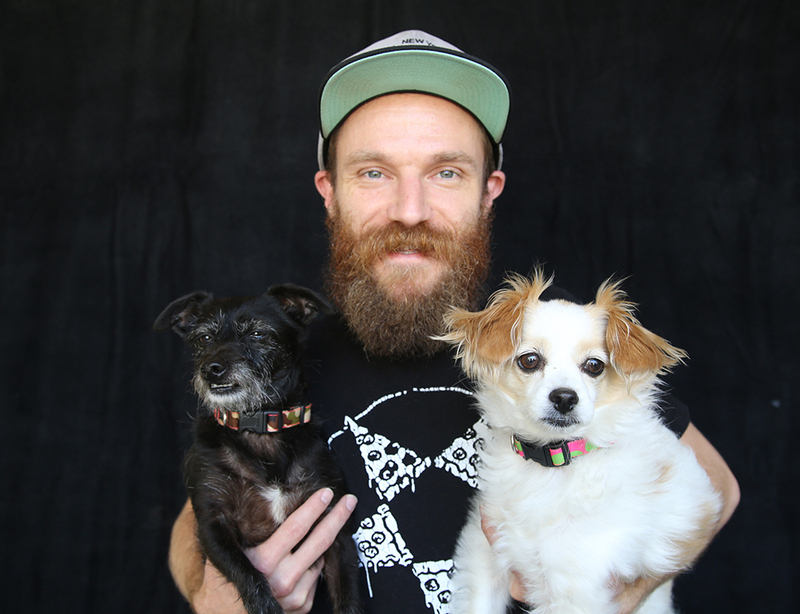 Adam Davies is a Southern California based animator, surrealist, and food-humorist. He practices party and chaos magic and makes art to stay sane. His most recent project, The Itching, is a 15 minute clay animation made in collaboration with writer/director Dianne Bellino. It premiered at the Sundance Film Festival in 2016 and has gone on to win 'Best Animation' at multiple festivals. Justin is a concept artist in Seattle, WA. He grew up in sunny, stormy south Florida before moving to LA to attend Art Center College of Design. Currently he's doing concept art on Halo 5: Guardians and is an adjunct professor for Digipen's MFA department. He hopes to tell diverse, emotional stories through his passion for games, animation, and illustration. Ingrid Kallick is an artist and writer. Her interests include dreams, folklore, and natural history. Her illustrations have appeared in Communication Arts, Spectrum 20, Scientific American, Science, Cricket, and the IBA3 and IBA4 Fantastic arts annuals. She received the Magazine Merit Award from the Society of Children's Book Writers and Illustrators in 2012 and 2015, and a Bronze Medal from the Society of Illustrators Los Angeles in 2015. Her short story, Sonia, received the 2008 Eleanor Sternig Award from the Council for Wisconsin Writers. Rory Phillips is a graphic designer, illustrator and screenprinter. He is originally from Belfast, Northern Ireland, but currently lives and works in Portland, OR. He received his post-bac in Graphic Design from PSU in 2009. Since then, Rory has been lucky enough to lend his creative talents to a wide variety of fun projects: boardgames, toys, animation, branding, and just about everything in-between. He also teaches illustration and design at Portland State University. He loves making things and hates writing about himself. Britt Snyder is a painter, digital artist, musician and teacher living in Massachusetts. Britt shows his oil paintings through Meyer Gallery in Park City, UT and Abend Gallery in Denver, CO. Prior to his foray into painting, Britt worked in Video Game Development as an artist with credits on games by Blizzard Entertainment, SONY, THQ, ATARI and many others. Britt's paintings have been featured in American Art Collector, The Artist's Magazine, Southwest Art, Spectrum: The Best in Contemporary Fantastic Art, ImagineFX, High Fructose blog and many others. When not painting or teaching art, Britt can be found playing guitar with friends, skiing and hanging out with his family. Meg Hunt is an illustrator, printmaker, educator, and all-around maker of things. She has had the pleasure of working on projects for clients like Chronicle Books, Coach, Disney, Dreamworks, Cartoon Network, Scholastic, Storey Publishing, American Express, and Plansponsor. Originally from a little seaside city in Connecticut, Meg now lives and works in Portland, Oregon with her husband Mike, and tries to go on as many adventures as she can. Illustration and design are both tools Jeff works with daily— He has been a cover designer for Dover Publications in New York for the last 18 years, allowing him the freedom to be a little more selective about the illustration work he takes on. 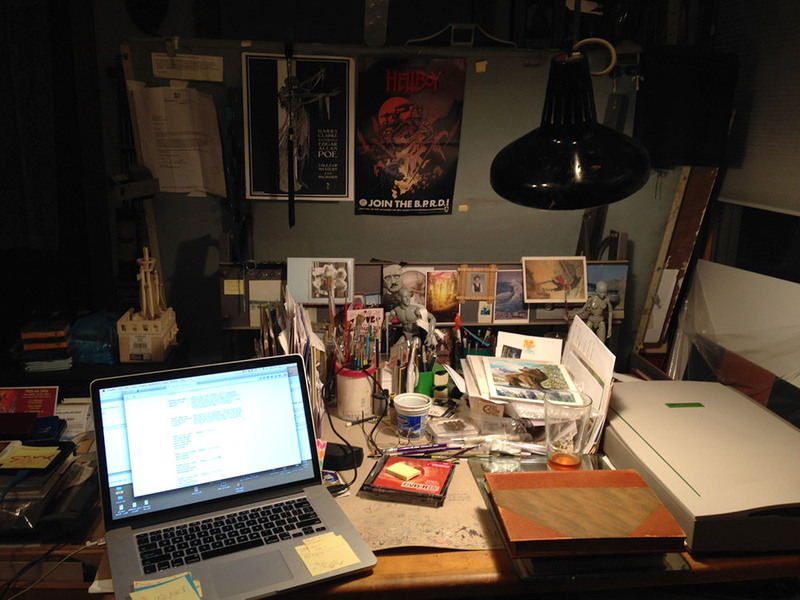 The two paths together have given him a perspective on publishing that has helped him with projects that have reached into both fields, leading Jeff to compile and edit more the two dozen books with Dover on Illustration and painting. In the past decade he has also completed a Master’s Degree in Illustration from FIT NYC, and gone on to teach Illustration history at a New Jersey University. But it’s always the drawing and painting itself, that feel like home. For nearly three decades Jeff has been illustrating for games and fantasy-publishing markets; starting in role playing games, winding through over 20 years in the collectable card game market and book covers. A deep-rooted connection to the natural landscape ensures that the surrounding environments play a major role in the story-telling Jeff puts on a page, whether it be on a grayscale interior page or a full color cover. It may be that same love of nature that has always attracted him to Celtic and Scandinavian myths. 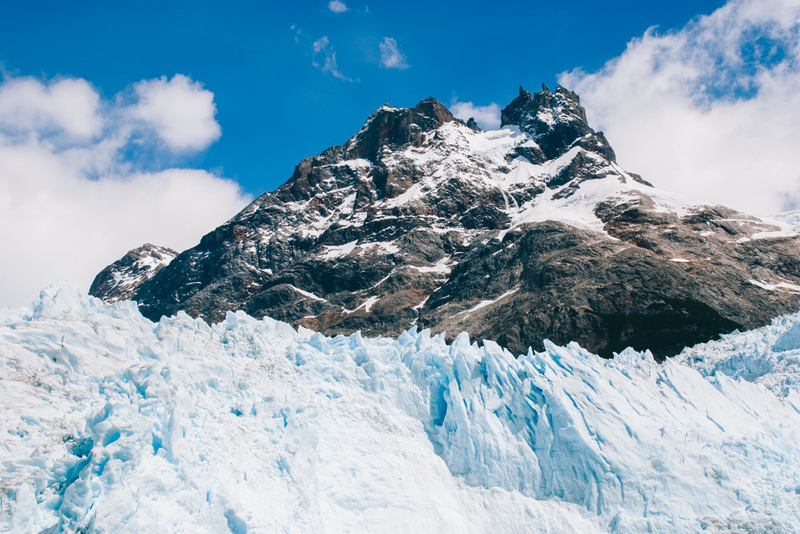 Wild, ancient expanse, cold, thrashing seas and deep rock-strewn forests populate the pages of his portfolio. Mike Freeman is a mild mannered business analyst for an insurance company by day, cunning dungeon master by night and devoted husband to Meg Hunt at all hours. He enjoys storytelling in all forms and fancies himself an amateur coffee aficionado. While not technically a professional artist, aren’t we all artists in our own hearts?